WikiBetting’s mission is to re-introduce the fun and social aspects into iGaming, an industry which is dominated by Casino, Poker and Sports Betting products. We believe that whilst these products remain profitable, they are failing to tap into the growing online user market. Modern users are finding it harder and harder to relate to traditionally ‘hard’ iGaming sites and this is corroborated by the increasingly gentle themes employed by online casino products as well as the very websites they are promoted on. 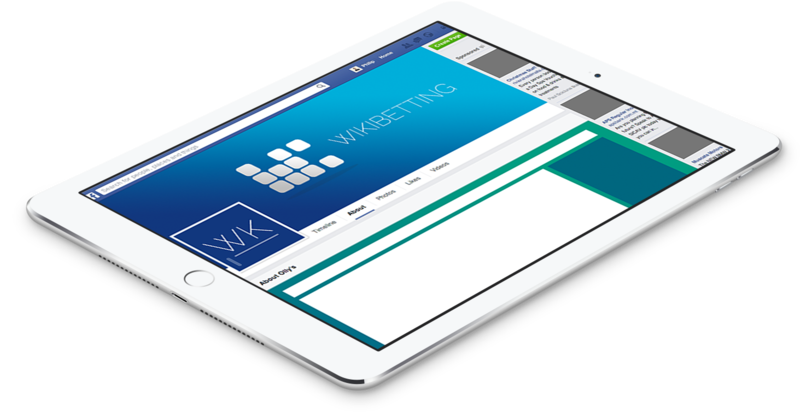 Wikibetting is dedicated to delivering products which harness the power of social media tools on the internet as well as delivering products which attract the average internet user in what still remains one of the most profitable online industries. 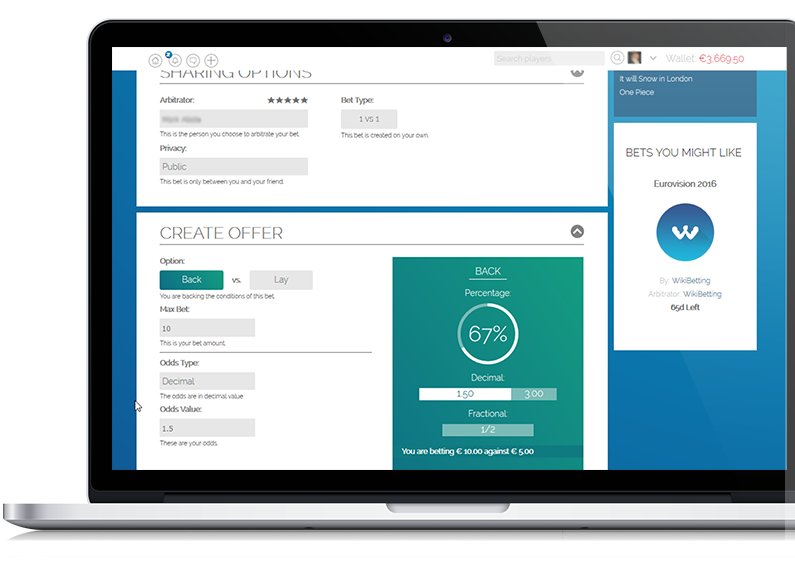 Bet Compiler is an iGaming platform which enables any existing or start up B2C site offer their customers the ability to bet on anything they would like to, including their own events or personal bets. Bet Compiler enables B2C site operators to offer their own ‘public’ bets which are funded by the players themselves. This means the B2C site uses player liquidity rather than the operator’s to fuel these kind of bets. Bet Compiler enables a player’s friends to see what they are betting on and participate within that bet, amend it or simply share it with another friend. A relevant third party is appointed to settle bets (except in the case of public bets), leading to fairer settlements as well as a third person being involved in the bet. Bet Compiler bets do not simply fall apart if another user does not agree with the financials and/or terms and conditions. The bet may be amended and resent back to the bet creator. This means that ALL bets are socially corrected and no transactions or publicity is ever made for that bet if the bet does not make ‘sense’ to at least 2 parties. This is in contrast with other social betting sites which are flooded with so called ‘ghost bets’ which never hold any water to anyone apart from the bet creator. 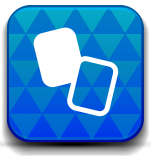 Wikibetting offers you a low cost, easy to install solution that can make the difference allowing you to take the next step to the future of gaming: Social Gaming. You can target different markets sending invitations and generating events on popular sports that are not available in any current sportsbook company. 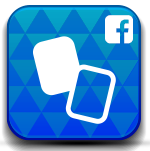 Increase your players database by converting your Facebook followers into real players allowing them to make bets, using loyalty points. Minimal integration is required with your current systems to avoid interrupting your business.